Home Premier League Chelsea What Reinforcements Chelsea Need in the January Transfer Market? What Reinforcements Chelsea Need in the January Transfer Market? When a club is not having an ideal season, fans could look at the transfer window with hope and optimism. That certainly will be the case for Antonio Conte and Chelsea fans. The Italian manager has made no secret of his displeasure with the state of Chelsea’s squad at the moment. It’s a sentiment that has largely found support in the Chelsea fanbase and by football experts. Hence, the upcoming transfer window is a crucial window for the blues as they aim to salvage their season. The January transfer window will begin on January 1, 2018. It will last a whole month with the deadline scheduled on January 31, 2018, at 11 PM UK TIME. While clubs are free to buy from anywhere, the winter brings a big catch. Players who have already featured in the Champions League will not be able to participate in the competition with another team this season. The defending champions have had a roller coaster season far. Quite evidently, after winning the league last season, thing have been less than ideal for Chelsea right now. The blues already find themselves 15 points behind leaders Manchester City in third place. On the other hand, the West London club made it to the Champions League Round of 16, where Barcelona awaits them. The English Champions have also made it to the League cup semi-final. Keeping the debate on quality aside, the Chelsea squad is vividly short on quantity. Antonio Conte’s side is not big enough to compete effectively in 4 competitions by any means. If they wish to end their season successfully, bringing in new players is a must. They need for an injection of new faces at Stamford Bridge lies in multiple positions. Hence, the Chelsea board have their task cut at the start of the new year. The importance of wingback’s in Antonio Conte’s system cannot be stated enough. Not only are they an important defensive personnel, they are also a key attacking outlet for the side. The former Juventus coach desperately relies on his wingbacks to provide width to his side. Hence Chelsea’s activity in the summer transfer window was astonishing to say the least. Despite having only one wingback on either side, the Champions only purchases a wingback on deadline day in David Zappacosta. This also meant that they went into the season with only one recognized left back in Marcos Alonso. While, Alonso divides opinion like none other in Chelsea fans, not having anyone to rotate with him in the squad can only be called a stupid move. While one can debate whether an upgrade is the need of the hour or just someone good enough to rotate with him, Chelsea’s requirement for a left wing back is evident. The number of matches Alonso has been forced to play this season has been less than ideal. An injury to the Spaniard will leave Chelsea with a big problem. Signing a back up will Alonso some vital rest in order to be fresher in games. Further, it will create competition for the spot, something that benefits any team for obvious reasons. On Twitter, Michy Batshauyi has won the hearts of Chelsea more than any other player could imagine too. But on the pitch, the story has been completely different. Despite some golden moments like the Premier League winning goal and the last minute winner vs Atletico Madrid, the Belgian has spent the majority of time on the Stamford Bridge bench. 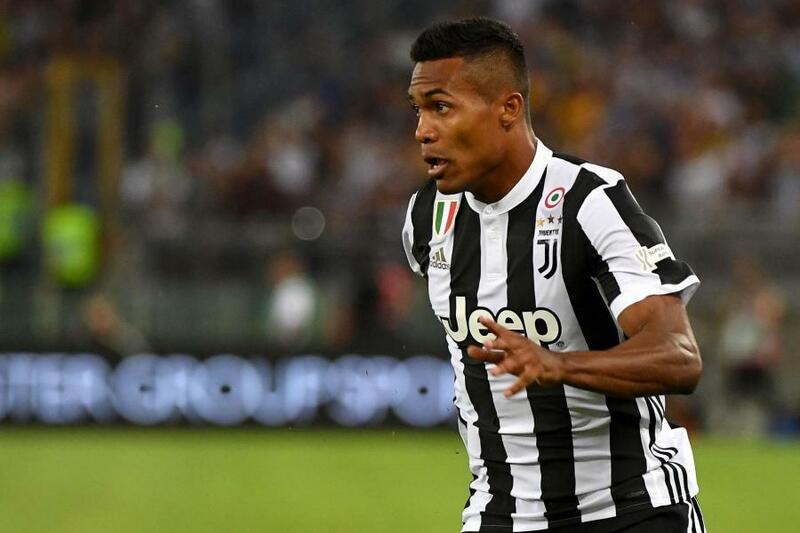 While he still remains a player with great potential, if Antonio Conte doesn’t trust him the club needs to find a better option. At the moment, Chelsea’s overrely on Alvaro Morata, which is a less than ideal situation. Like Marcos Alonso, no competition for his place is likely to make the fellow Spaniard tired and complacent. Further in his absence, Chelsea are basically being forced to play without a striker up front. Hence a backup striker remains a major area Chelsea desperately need to address as the new year sets in. This is an area, Chelsea has found themselves short on numbers because of a late tactical decision. In the 3-4-3 system where the team plays with two central midfielders, having four in the squad were more than good enough. But Conte’s decision to extensively use the 3-5-2 formation doesn’t quite yield the same results. This system requires Chelsea to use three in the middle of the park. Hence quite evidently, the blues don’t have sufficient backups in the position. 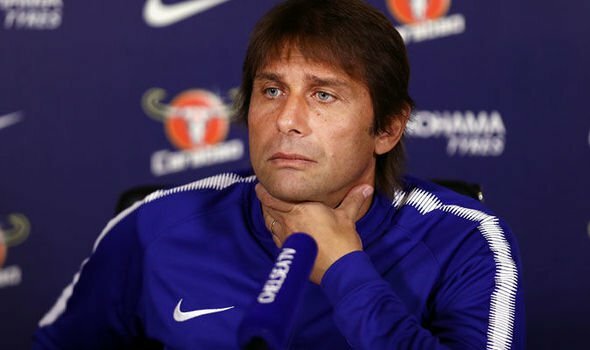 Antonio Conte would ideally want at least another personnel capable of playing in those 3 positions in order to give him different options in game and rotation options. Ideally, the Champions must look for someone in the pedigree of Cesc Fabregas as they lack creativity in midfield. Eden Hazard is probably one of the best players in the World. While Chelsea seems incredibly rich in the wide areas, the reality isnt quite the same. Willian has never been a player with a good end product and Pedro seems to be hitting a decline after an incredible rich career. Both have so far had inconsistent seasons and the blues would be wise to look to phase them out. With Antonio Conte showing no faith in academy graduate Charlie Mosounda, for now, the options would have to come from elsewhere. It is crystal clear for anyone that Chelsea needs additions to their current squad. The most important thing for Roman Abramovich and his executives is that unlike the past few windows Chelsea finishes their business at the earliest possible. While realistically it is tough, the Chelsea board must try their hardest to get their manager’s first choice targets for the club. Also, they must adapt to the new dynamics of the market and accept the inflated prices that have prevailed.